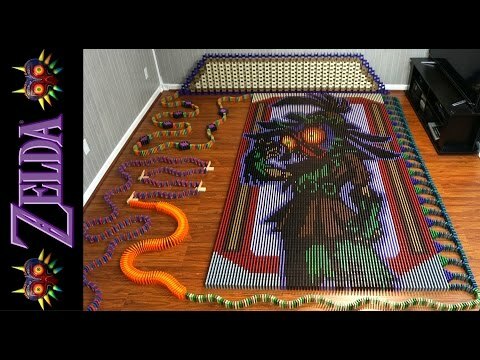 Legend of Zelda Majora’s Mask Dominoes Run Made With 67,507 Dominoes! 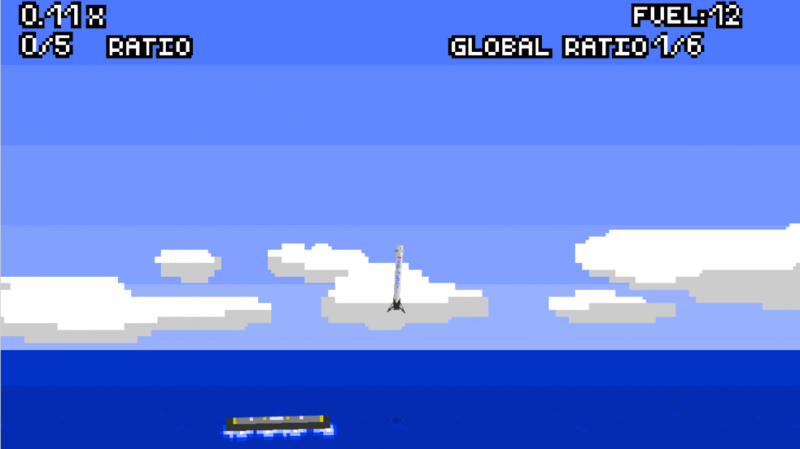 Want to understand how hard it is for SpaceX to land its rocket? 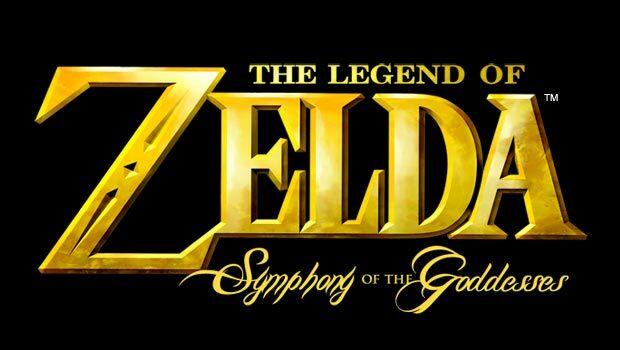 Try this game!